Promote the effective use of AV communication technology within user organisations, and to help managers maintain the skills and knowledge they need to implement AV projects and manage service provision. The group provides a hub for AV/technology managers and their support teams through the provision of multiple interfacing platforms between the end user community and their suppliers. 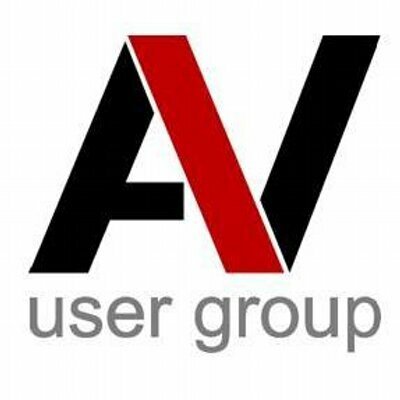 The AV User Group will be meeting at UC EXPO and you are welcome to join. All you need to do is register for UC EXPO and join the AV User Group separately.